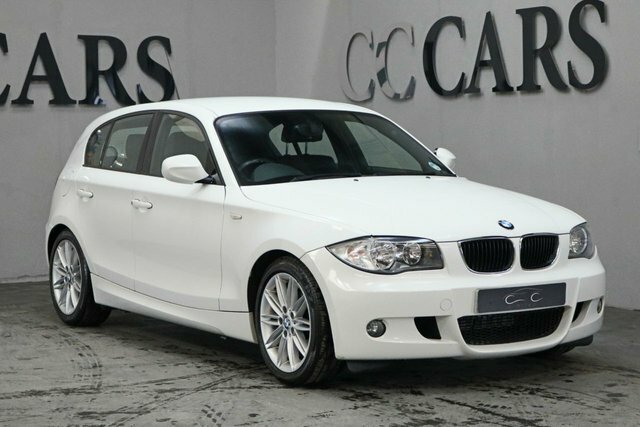 If you are interested in buying a BMW car in Bury, come to CC Cars Limited! 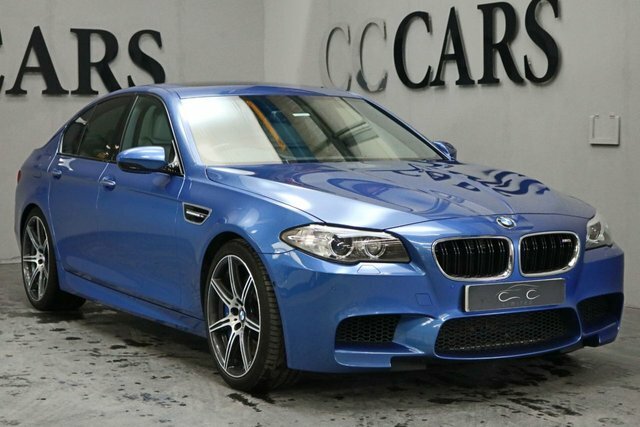 Here, we have a vast selection of BMWs available with something for every need and preference. 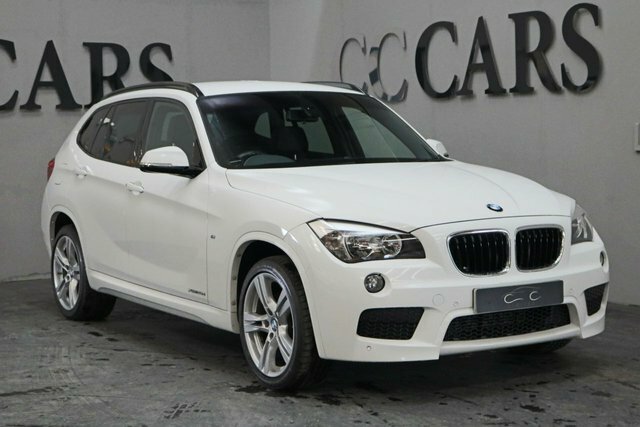 BMW is known for progressive automotive development, which is one of the reasons why the company's vehicles are so desirable. The German car maker produces an extensive collection of designs, including hatchbacks, sophisticated estates, and electric vehicles. 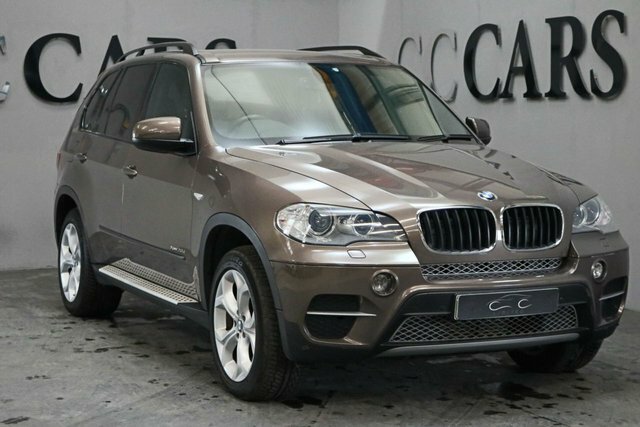 You are sure to find a BMW car, and there is nowhere better to purchase it than CC Cars Limited. Quality and value are our top priorities. 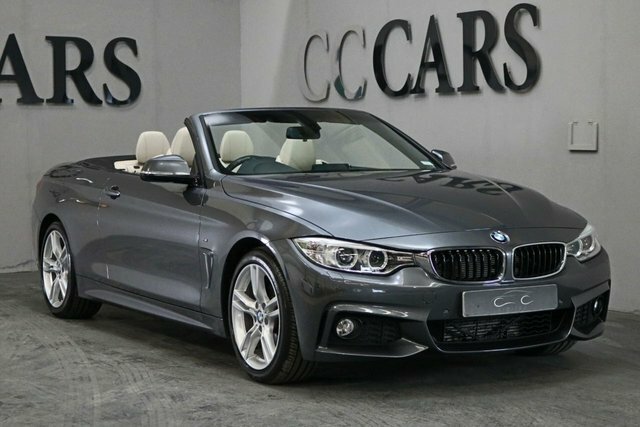 Find your next BMW at CC Cars Limited in Dukinfield, near Bury.